Known for their crazy, colorful, and magical hair – our favorite mystical creatures are back on the big screen. 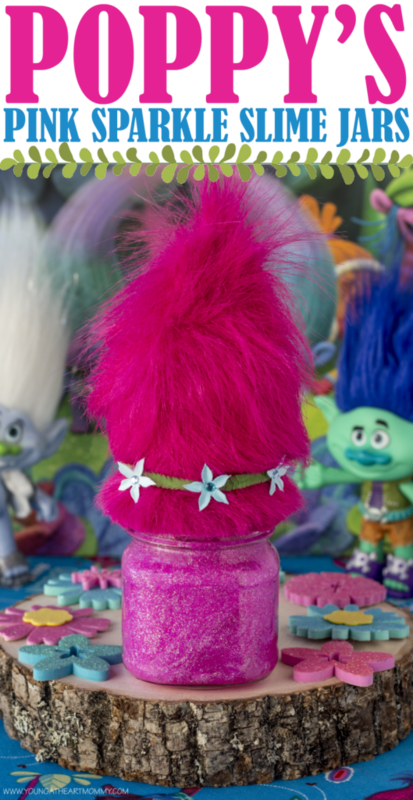 Celebrate their return and the newest DreamWorks TROLLS movie with Poppy’s Pink Sparkle Slime Jars! You’ve never met a hero quite like Shrek. 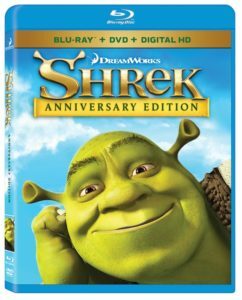 You know, that green ogre that stole our hearts 15 years ago when he stumbled across the big screen with his lovable loudmouthed Donkey. His daring quest to rescue Princess Fiona had us all at the edge of our seats as he sought out on a journey to defeat the scheming Lord Farquaad.